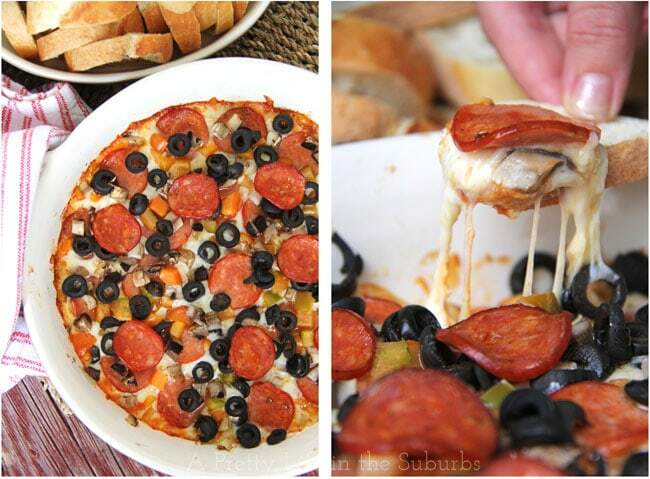 This Hot Pizza Dip is so creamy and cheesy and pizza saucy…so good. One of the best things though, are all the different combinations you can come up with. 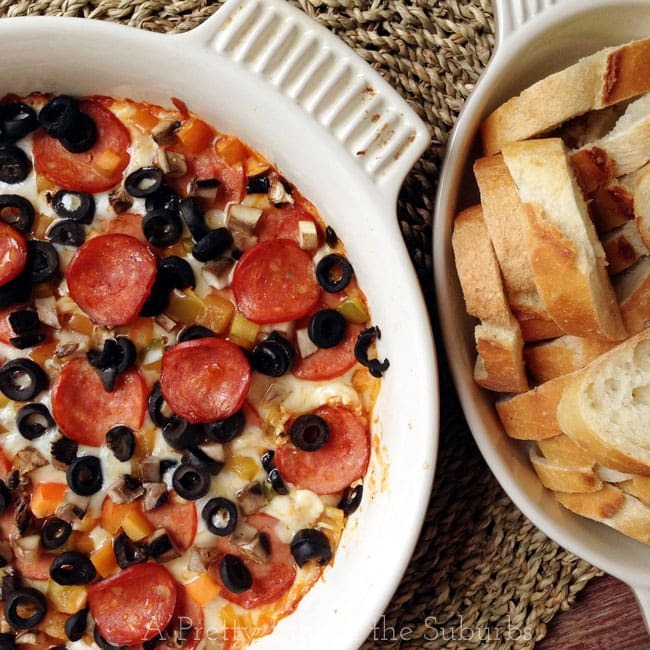 One of the dishes I brought was this Hot Pizza Dip for the Friday night appetizer. I love bringing this dip to get-togethers because it’s so easy to make and it’s a hit every time. This is the kind of appetizer that you want to sneak off with a spoon to the pantry with. It’s so creamy and cheesy and pizza saucey…so good. Aside from the fact that this is the best appetizer around, one of the best things about this dip are all the different combinations you can come up with. Love Hawaiian pizza? Use ham & pineapple. Veggie lover? Use green peppers, olives, tomatoes, mushrooms…you name it. Meat lovers? Use pepperoni, ham & Italian sausage. Omg. Hungry yet? In a baking dish, spread the block of cream cheese over the bottom of the dish, covering it completely. Add the toppings. 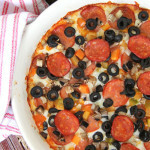 I used green pepper, mushrooms and black olives but you can use any toppings that you like! Bake for 35 minutes, or until the cheese is bubbly. Serve this dip with slices of crusty bread! I hope you have the chance to spend some away time with your friends sometime soon…I can’t tell you enough what a fun time it is. And take this dip…I’m pretty sure you’ll love it! I loved spending time with you and the rest of the gang. Can we go back? Tomorrow? Now? And yes, this dip was fabulous. I haven’t stopped thinking about it! Thanks for the recipe! Different pizza toppings is a genius idea Jo-Anna. 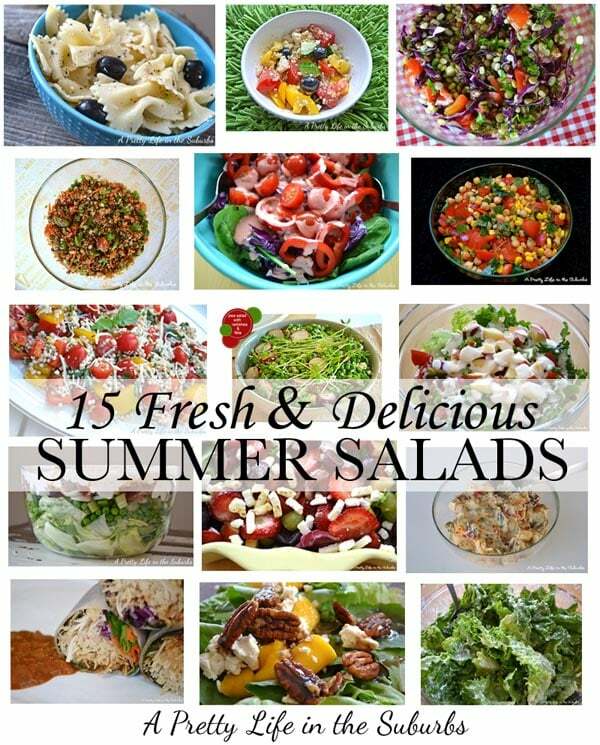 I want to try it with mushrooms, peppers and Italian sausage…mmm! Oh that sounds delicious! This really is the best dip everrrrr! I will take one order of pizza dip with a side of girls weekend away please. Both sound fabulous! This. looks. incredible!! Pinned and trying!! 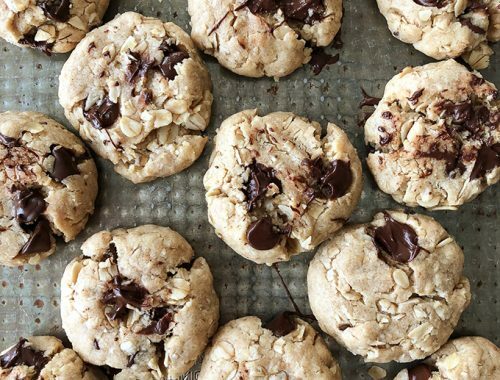 This looks so delicious Jo-Anna! I don’t think there would be any left if I served this at a family get together! I think I’d definitely have to double the recipe! I can’t wait to try it 🙂 Pinned! Thank you Shannon! I’m willing to bet it would be gone in no time too! Enjoy! That sounds like such a wonderful weekend, Jo-Anna! Love the idea of this dip too, I might have to bring this along to my next “girls night”. Oh you should definitely take it on your next get together! It’ll get gobbled up! 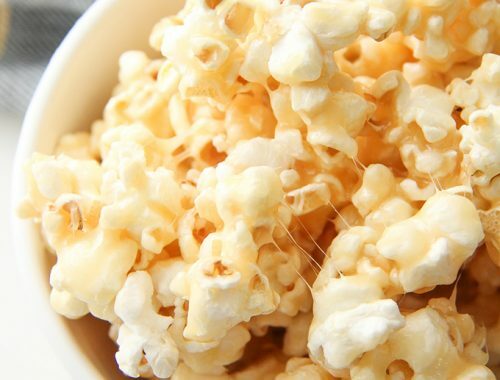 You succeeded in making my mouth water over here! I love easy dips almost as much as I love a fun, cleansing girls weekend 🙂 Pinning! once totally right. This publish truly made my day. Looks like this needs to be in my tummy! YUM, tucking this away for Christmas at the lake! I can even testify it is delish cold out of the fridge the next morning! And yes, the weekend was amazing. So good for the soul.